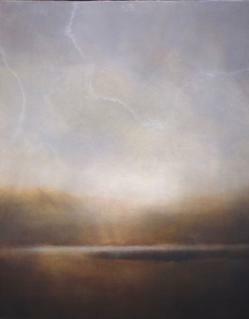 Shane Miller is an encaustic artist in Nashville, TN. Hailing from Western Maryland, Shane began his immersion with the arts early, balancing his interest in music and experimentation with paint mediums ranging from watercolor, acrylic, and eventually oil and encaustic. Shane's work shows his depth of creative influence and his ability to summon emotions in a nostalgic, reflective manner. His work is constantly reminiscent of dreams, memories, and silent emotions left unexpressed. For him, it's a process of meditation. With an early career in physical therapy to support his art, Shane felt compelled to pursue his art full-time. 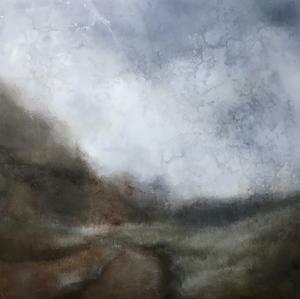 Since 2014, Shane has spent most days in his studio experimenting with new techniques and artistic visions, developing his complex process of layering oil and wax to create haunting landscapes. "Shane Miller: Desiderium", The Nashville Arts Magazine, June 2017. "Artist Series: Shane Miller", Relax Max TV, January 2017. "Seven Artists You Should Know Right Now", The Tennessean, June 2016. “Artist Spotlight”, Renderosity Magazine, March 2016. Works held in corporate collection by STR (North American Headquarters) and private collection across the United States, Canada, Australia, and England. 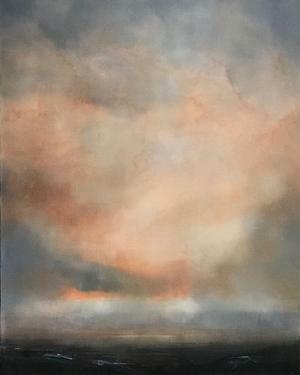 Like reaching to grasp the visuals of a dream as they dematerialize, Shane Miller's encaustic body of work makes a viewer ache with longing for more: more immersion, more understanding, more tactility. Unlike reaching for a dream, Shane's work always offers more: more emotion, more variety, more understanding of one's self. Shane's work is felt first and understood second. 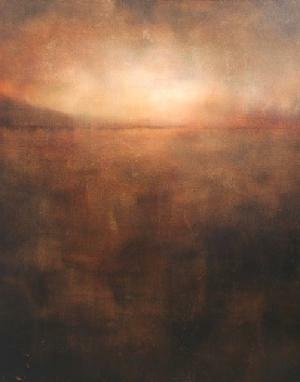 Just as his layers of oil paint are suspended in sheets of encaustic wax, his viewer is suspended in an ardent longing and understanding prompted by a soulful experience. Inspired by a sense of nostalgia, the work feels like a silenced emotion, a childhood home, and a potent future in simultaneous measure. 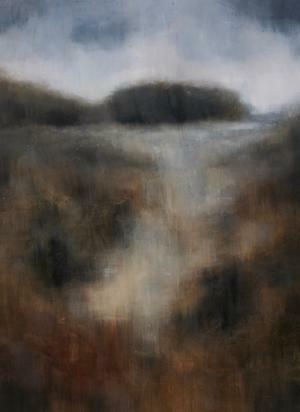 Working in oil and wax on board and canvas, Shane builds into his dreamscapes a reverence for past memories. the moments feel fleeting, but are born of complex layers of paint and wax which ensure an everlasting opportunity for desiderium.